Merry Christmas, Southern California! All the best to you and yours this holiday season. Our team of professional self storage managers had an ugly sweater contest the week before Christmas and two winners were picked. Thank you to everyone who participated! Alisha and Jim Care celebrated Christmas at StaxUP Storage in Homeland, CA with some truly magnificent reindeer sweaters. Alisha and Jim Carey at StaxUP Storage in Homeland, California. 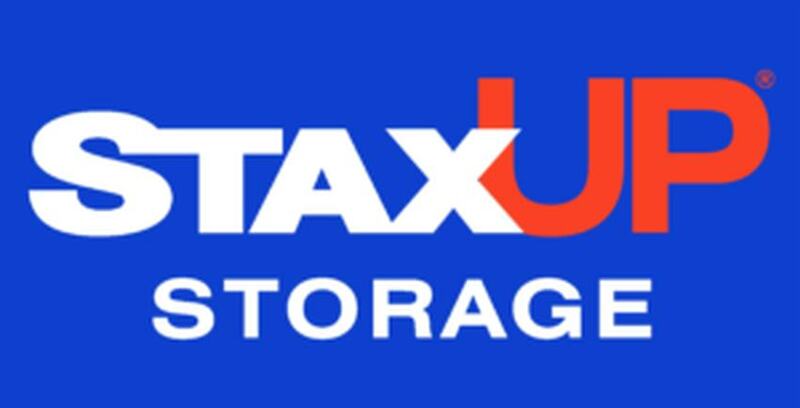 Monique Quintana-Padilla is a district manager for StaxUP Storage in Southern California. Monique Quintana-Padilla, StaxUP Storage District Manager in Southern California.